The Grimes County Republican Party will hold the local canvass of the May 23 Republican Primary Run-off on Thursday, May 31 at 7:30 a.m. at the Classic Rock Coffee Cafe, 129 E. Washington Ave., Navasota, TX 77868. Republican Primary Run-off Election for State Representative, District No. 13 between Ben Leman and Jill Wolfskill on May 22, 2018. Note: Qualified Voters may vote at any polling place on Election Day or any Early Voting location during Early Voting. The Grimes County Republican Party will hold the local canvass of the Republican Primary on Thursday, March 15 at 10:30 a.m. in the Jury room of the Courthouse, 100 Hill St., Anderson, TX. Congratulations to the Prevailing Candidates of the Primary! Judge Joe Fauth was elected Grimes County Judge. He is currently serving the remainder of this year’s term as Judge after being appointed by the Commissioners, and there is no Democrat challenger for November. He will continue to serve for 4 more years beginning in January. Congratulations Judge Joe! David Dobyanski will continue to serve as Commissioner, Precinct 2. There is no Democratic opponent on November’s ballot. Congratulations David! The only contested race in the November election will be for Justice of the Peace, precinct 3. Mark Laughlin is the Republican running for the position. Please get to know Mark and support him for JP! He is a strong candidate. CONVENTIONS are coming!! You didn’t miss the precinct convention – they will be held on March 24. Go to Conventions Page HERE. Hope to see you at the convention! 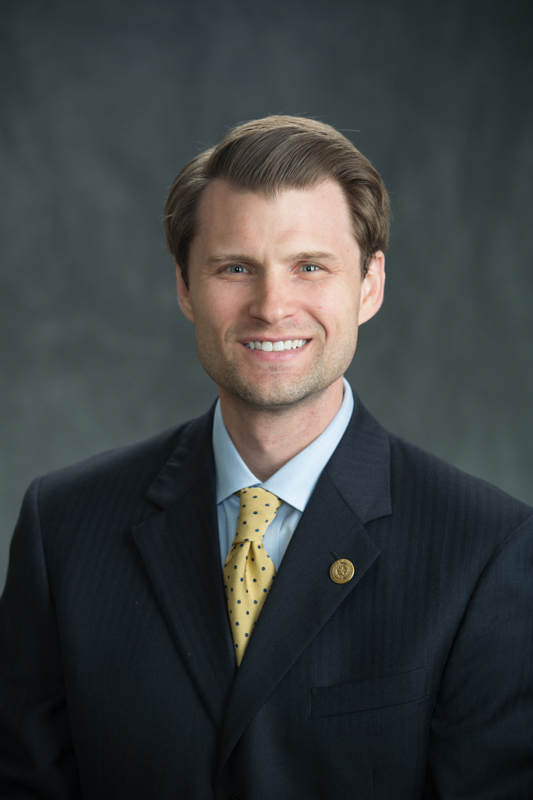 District 13 State Representative Leighton Schubert has announced that he is resigning from the State House, effective February 4th to take a position with Blinn College. Schubert will be working in the General Counsel’s Office at Blinn and will also be involved in governmental affairs between the College and the Texas Legislature. Melvin Waxler is retiring as Executive Vice Chancellor and General Counsel for Blinn effective January 31st. Ted Hajovsky will then take over as lead council for Blinn and Leighton Schubert will be working under him. Schubert previously announced in December that he would not be seeking a third term in the Texas House. Under Texas law, the Governor has to call a special election now to fill Schubert’s seat until the General Election in November. Schubert says after he announced his retirement, an opportunity arose with Blinn. Schubert says Blinn College is on the forefront of preparing future generations to meet the job demands of tomorrow’s economy. Schubert was first elected in 2015 and is in his second term representing Texas House District 13 that includes Washington, Austin, Burleson, Colorado, Fayette, Grimes, and Lavaca Counties. Schubert serves on the House Committee on Administration, Energy Resources and Special Purpose Districts. Schubert is a practicing attorney in Caldwell. Written by: Ed Pothul on January 26, 2018. January 1, 2018 Meeting has been cancelled due to lack of quorum. Grimes County Reagan Dinner coming February 3, 2018. Save the Date! Mark your calendar! You do not want to miss this! Keynote Speaker- Trevor Loudon, author of “The Enemies Within”. Trevor Loudon’s thesis is that what is commonly regarded as mainstream political policy is in fact driven and guided by hidden subversive elements. More information COMING SOON! Want to be an INFORMED VOTER? Congratulations to all of the Candidates who have filed to run for Office in the Republican Primary! We have TWO contested races – County Judge and Commissioner Pct. 2. All candidates are welcome to attend, but it is not required.